What to Put On Your Homepage. 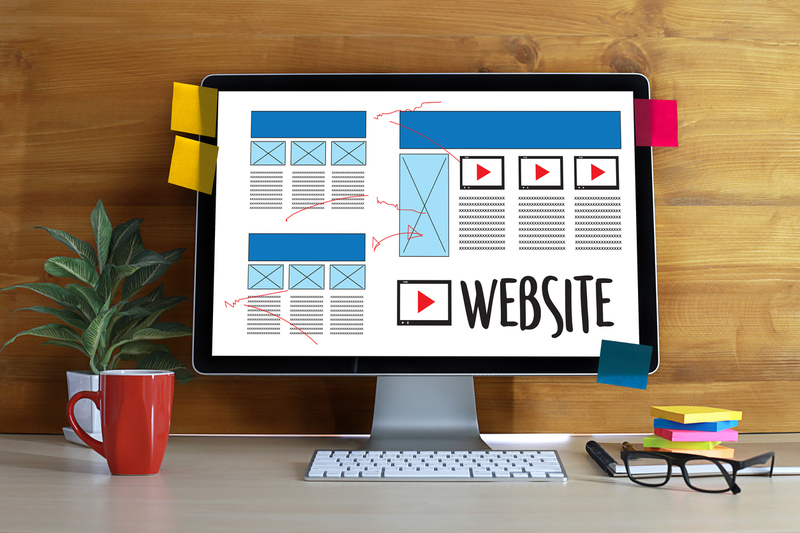 The home page of your website is the most important page. It is usually the first contact with your potential customers and you only have a few seconds to make a good first impression… Then it’s better that she’s perfect! Here are some tips to make it more appealing. Let’s start with the obvious: Make sure your logo is prominent at the top of the page. Also pay attention to your navigation menu! Keep it simple and obvious. People are accustomed to two types of menu: horizontal and vertical. You should not look to see your “Contact” button, usually it must be positioned at the far right of your menu. Pay special attention to the visible information (without scrolling). Can we quickly understand your added value, is your phone displayed, can you see a call to action? Simple adjustments in words can generate impressive results. Error do not: Foreshadow that people will wait to see all your offers that scroll in an animation. If you have important offers better be sure to post them directly in your page. Using personalized photos and videos is a powerful way to boost the value of your offer. Today, it is possible to buy photos at low cost (eg: istockphoto.com or free pexels.com) but an original photo of your company will always be more efficient. Slow sites cause frustration and scare away your potential customers. There is a direct link to the speed and your conversion rate. Google knows it and has included it as one of the ranking factors in the search results. Test your site with the free tool: PageSpeed insights. In 1998, Jeff Bezos (founder of Amazon) made a visionary statement: “If we have 4.5 million customers, we should not have one store.” We should have 4.5 million “. In 2018, this is now paramount. If you have several types of customers, you should have different home pages that fit precisely to the needs of your clientele. Do the test, visit the Amazon website and ask your spouse to visit it, you’ll see the difference! Consider adding customer testimonials to your home page and incorporating comments received from Google/Facebook/TripAdvisor, etc. It may seem trivial, but it actually generates significant results! In addition, analyze the bounce rate statistic with Google Analytics, if it is high (over 50%), it may be that your visitors are not easily finding what they are looking for or not adhering to your offer. A well thought out home page can double or even triple your conversion rate. This is never 100% completed. Your home page should be constantly evolving. Continually test different assumptions and analyze the results. Testing is not just about converting more clients, but about learning. Set a goal to understand why a change has positive or negative effects, they will surely help you elsewhere in your business.